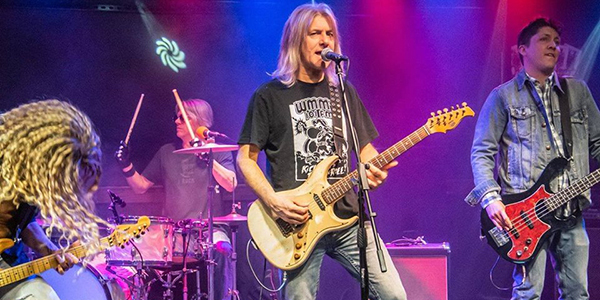 The Ultimate EAGLES Experience is a stunningly accurate tribute to the music of the Eagles. 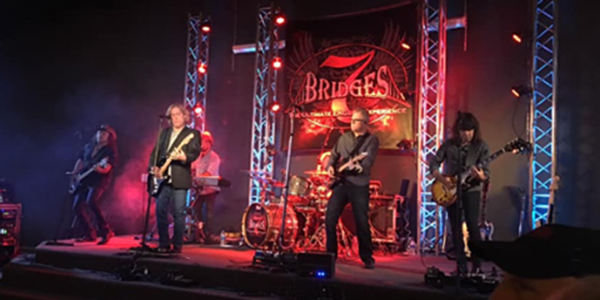 Using no backing tracks or harmonizers, 7 Bridges faithfully re-creates the experience of an Eagles concert from the band’s most prolific period. 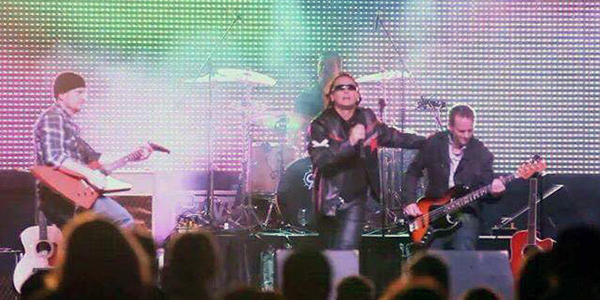 Audiences that have witnessed The International U2 Tribute – Desire, have been left speechless after experiencing the passion and authenticity of their performances. 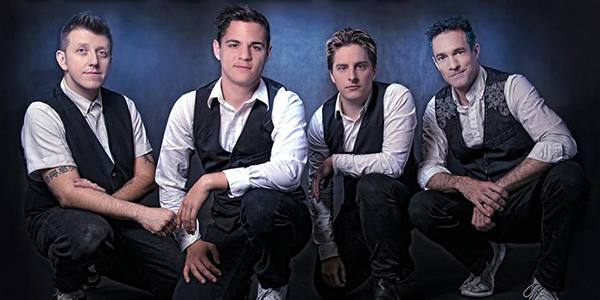 Based out of Hamilton, Ontario, Desire performs across North America and overseas. 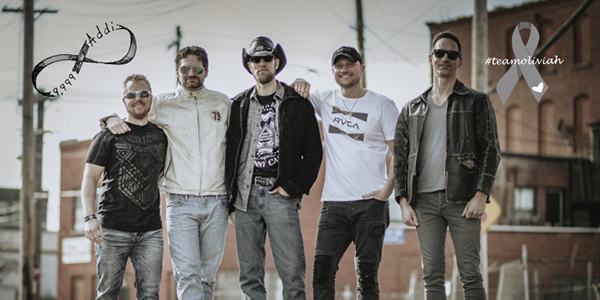 Abbey Rodeo’s influences and songlist run the full gamut of styles between Rock and Roll and Country Music, including the sounds of the 60’s, Hillbilly & Rockabilly, Pop, Surf, Folk, Bluegrass, Blues and more. 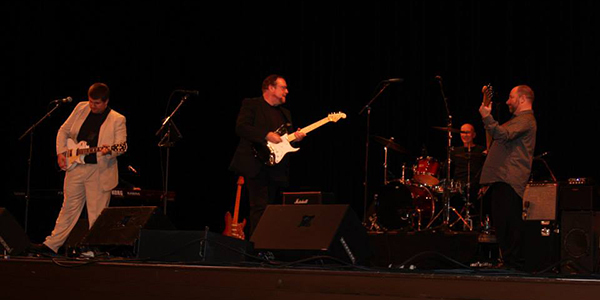 Evolution covers Eric Clapton’s illustrious musical career performing hits from The Yard Birds, Blues Breakers, Cream, Blind Faith, Derek & the Dominos, and Clapton’s solo career for an incredible journey through time delivering the complete experience. 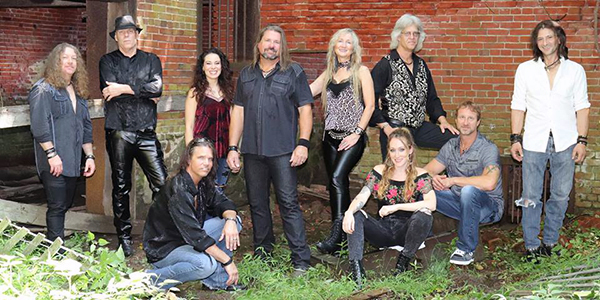 Hollywood Nights is the ultimate tribute to Bob Seger and the Silver Bullet Band. This 10-piece New Jersey-based powerhouse has set out to re-create everything about Bob and his music right down to the smallest detail. Take a trip down memory lane and relive the soundtrack of your life with songs from hit movies of the past. 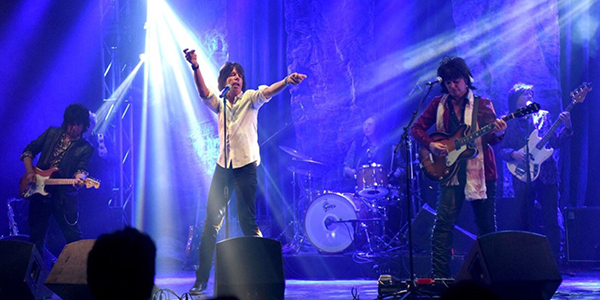 Satisfaction / The International Rolling Stones Tribute Show is the international touring tribute show to the World’s Greatest Rock & Roll Band. 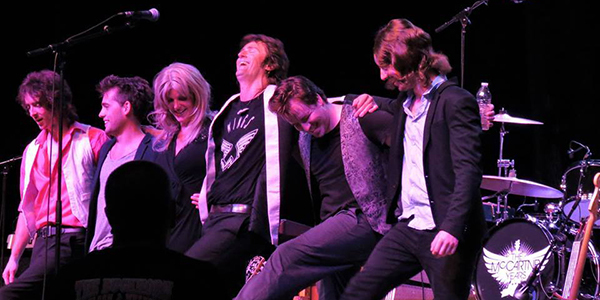 Rolling Stone Magazine calls them “One of the best tribute shows in the world”. 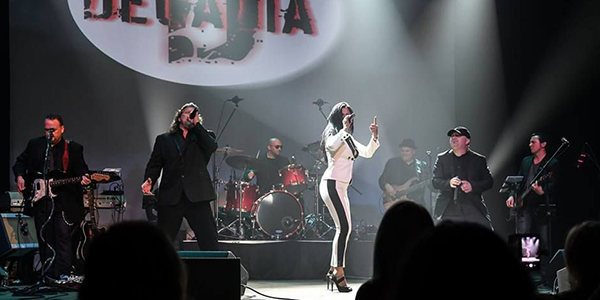 Queen Nation’s delivers the image, sound, and stage persona of vintage Queen. 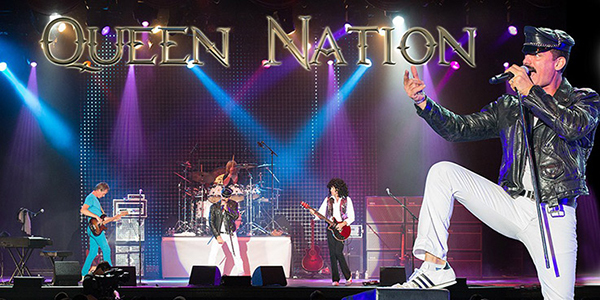 Audiences are amazed at the accuracy of Queen Nation’s live retrospective journey through hits like We Will Rock You, Bohemian Rhapsody, Another One Bites The Dust, Under Pressure, and many more! There are many Beatles tributes. But there’s only one show that celebrates the genius of Paul McCartney at the height of his career in the mid-1970s. The McCartney Years is a note-for-note faithful recreation of a mid-1970s Paul McCartney concert. 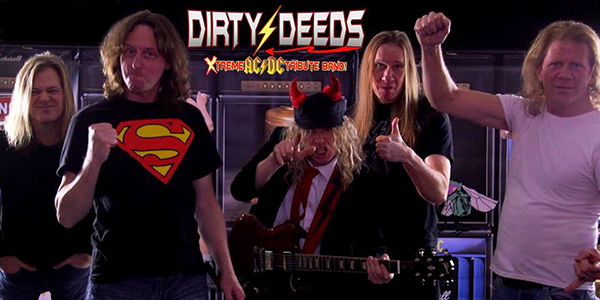 Praised by Beatles promote Sid Bernstein as “the best on the scene today”.